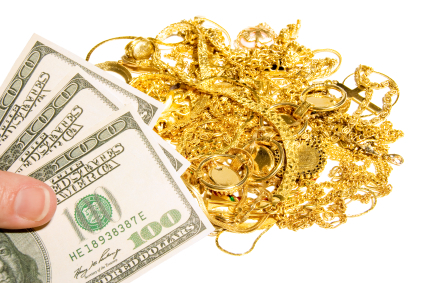 ← Gold Hallmarks – What do they mean? Posted on July 12, 2012, in Gold Buyers and tagged cash for gold, gold buyer, lake worth, lake worth gold mine, sell gold, sell gold jewelry. Bookmark the permalink. Leave a comment.